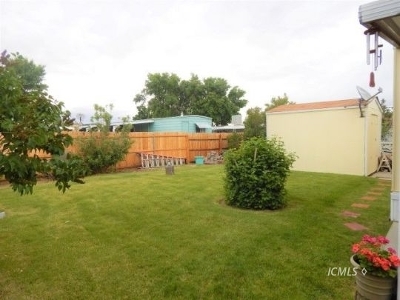 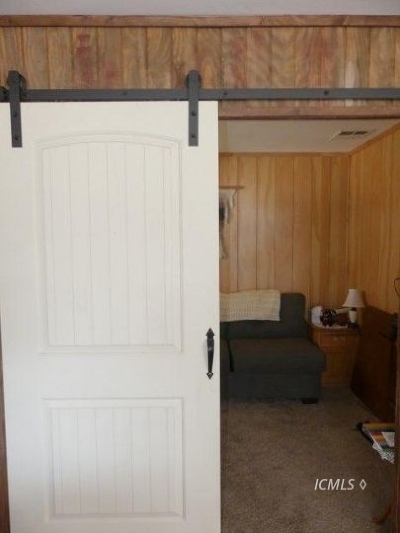 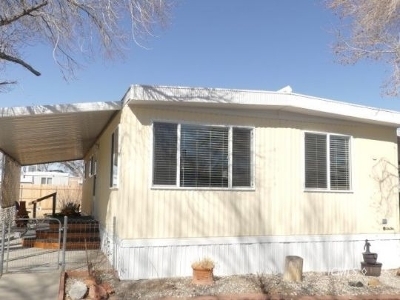 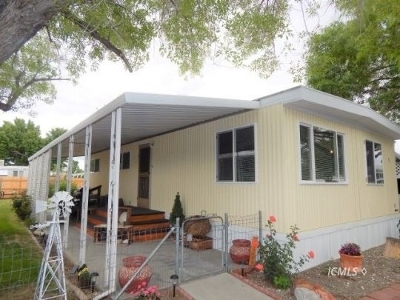 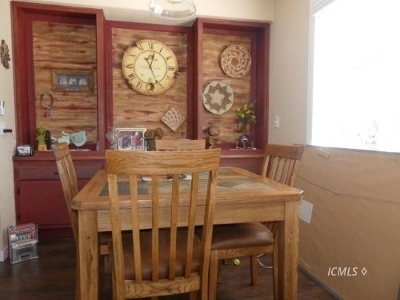 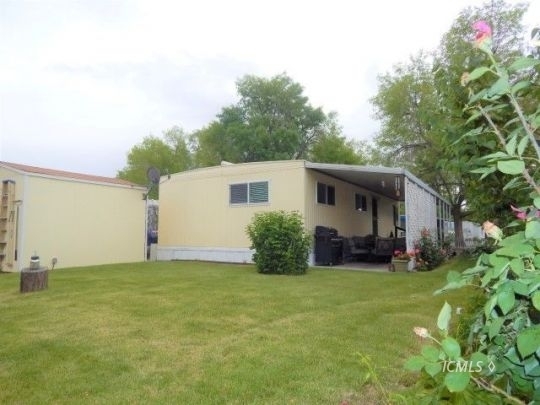 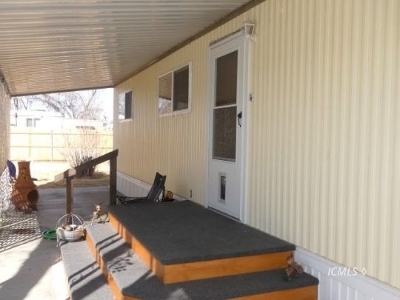 You have to come see this adorable and turn key Mobile Home in Highlands. 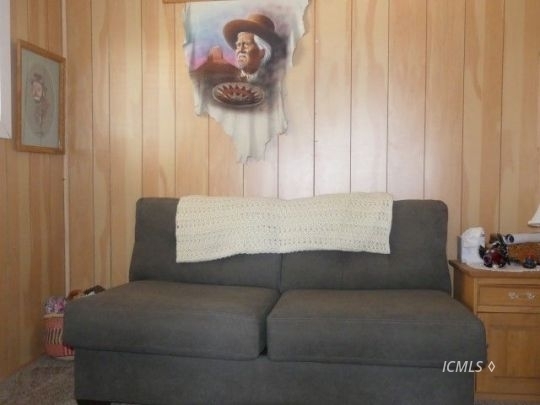 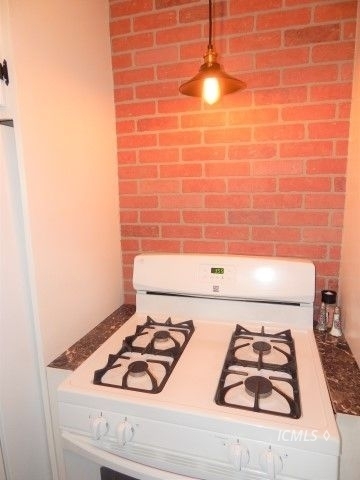 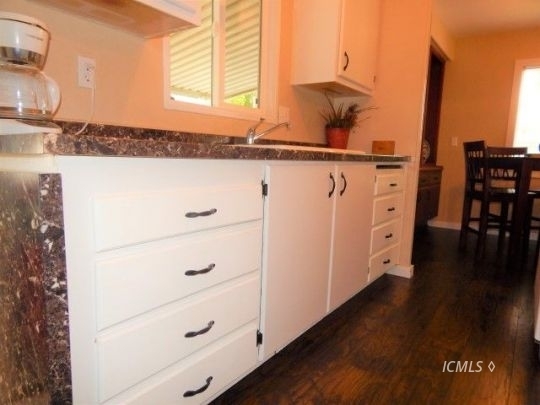 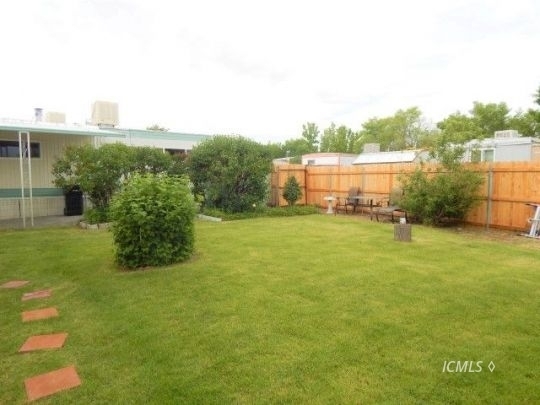 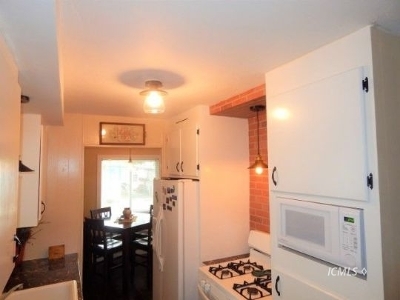 2 bed, 2 bath that has been nicely updated. Features include newer flooring, carpet, pellet stove, dual pane windows, blinds, countertops and much more! It also has a large barn/shed with plenty of room for all your stuff.